Christopher Hemsworth is an Australian actor. He rose to prominence playing Kim Hyde in the Australian TV series Home and Away. 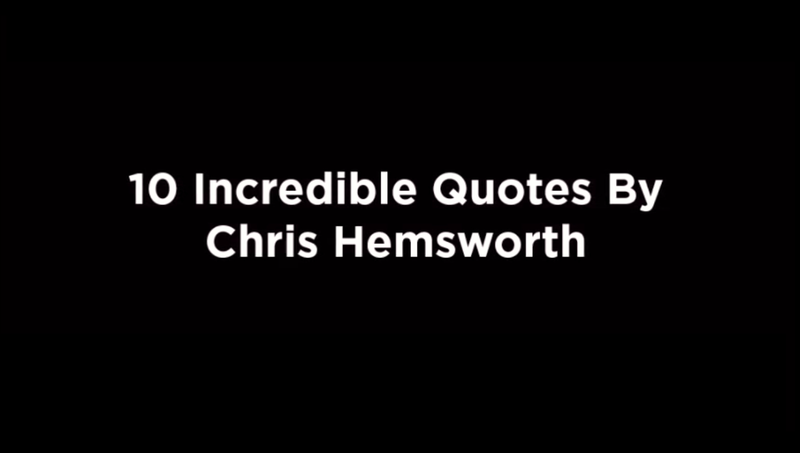 Here are the list of 10 Incredible Chris Hemsworth quotes.